that it must be understood by us all." “…a remarkable talk, for men as well as women. but only if we do it together." "Linda Kay Klein's new book pulls back the covers on 'purity culture' and the harm it has done to a whole generation. An important book from an important new voice." "Linda Kay Klein’s PURE is an important book for this moment in history, as women come to the collective understanding that the institutions we spend our lives serving are not created to serve us. 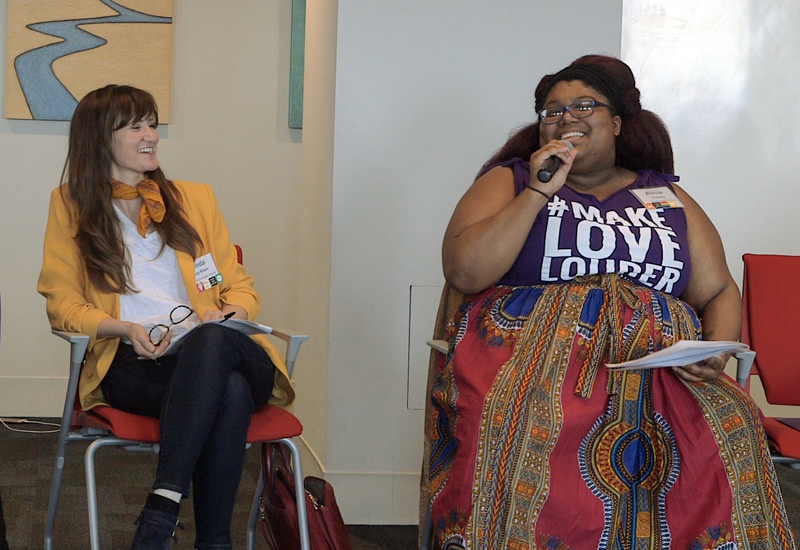 PURE emboldens us to escape toxic misogyny and experience a fresh breath of freedom." 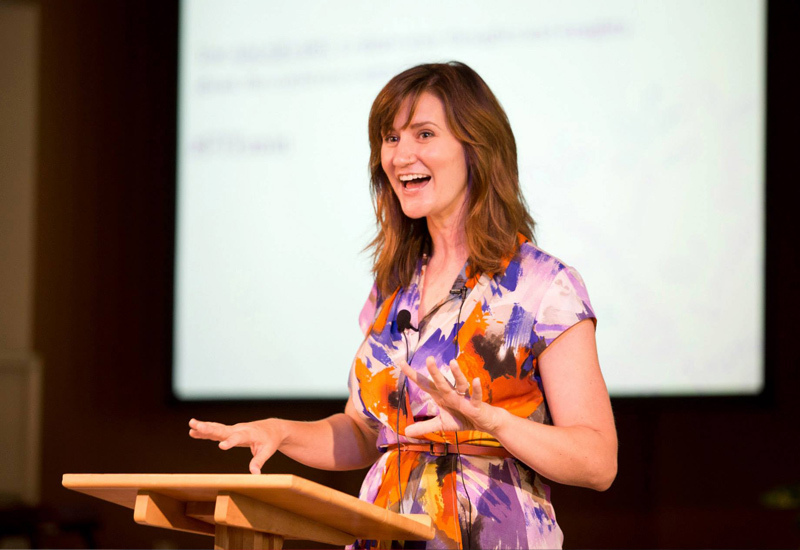 Bring Linda to speak or lead a workshop, dinner, or retreat for your group. Sign up for Linda’s latest writings, events and book news in your inbox. 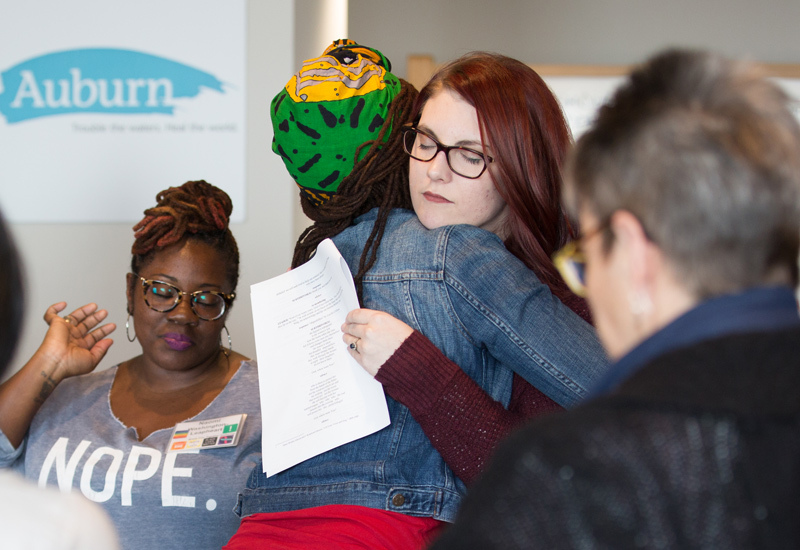 Join a community committed to ending sexual shame and claiming our whole selves. Linda Kay Klein is a storyteller and social innovator. 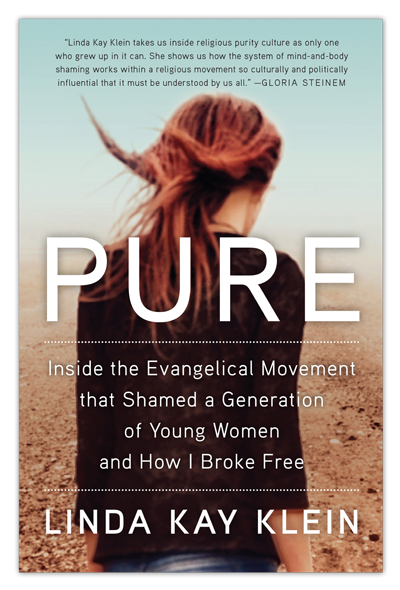 She is the author PURE: Inside the Evangelical Movement that Shamed a Generation of Young Women and How I Broke Free, and the founder of Break Free Together. 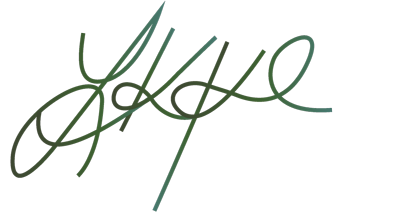 Subscribe to Linda’s newsletter to get the latest news on her writing and events in your inbox.